I am undertaking my dissertation on festival waste.  If you attended this festival in 2018 and have 2 minutes free, please help me by filling in this survey! Thanks! !